The Aero L-39 Albatros is a popular and very reliable jet aircraft. Mainly used as a military jet trainer, the L-39 Albatros is also being used as an attack aircraft and tactical surveillance aircraft. The L-39 Albatros was the standard jet trainer in the Warsaw Pact countries. For you, as a customer/co-pilot one of the advantages, apart from the reasonable operation costs, is the higher adjusted back seat. This leads to an impressive visibility, as you can see over the pilots head, and not just to the side like in most other aircraft. 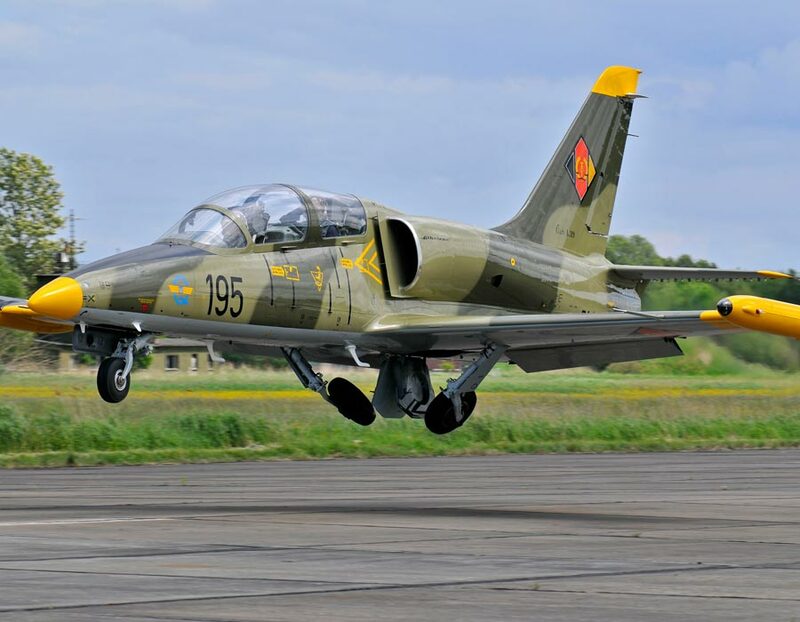 L-39 Albatros flights starting from Paderborn take place on request. The availability is good, we won’t have problems to find a suitable flight date for you. A nice HD flight video package is included in the jet flight from Paderborn. 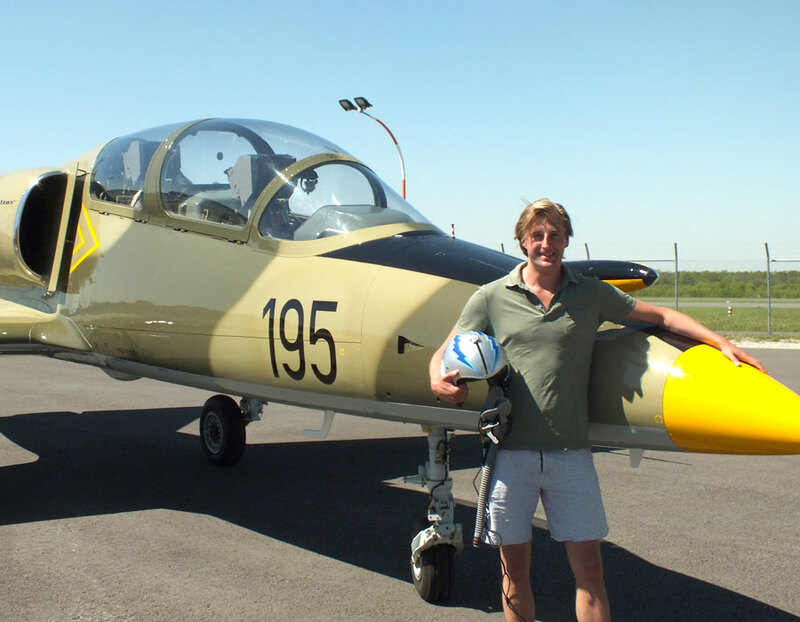 It is fun to watch after the flight and a nice proof for all those who have no idea that such flights are possible – and who will have a hard time believing you that you flew a real fighter aircraft. The airport Paderborn-Lippstadt has a daily airline flight coming from Munich, Frankfurt operated by Lufthansa, as well as from Vienna and Zurich. Paderborn is easy to reach from Bielefeld, Hannover, Kassel, Münster, Dortmund, Wuppertal, Essen, Duisburg, Dusseldorf or Cologne. From Frankfurt, it takes a bit more than two hours by car or train. Your flight program will be custom tailored during the briefing and adapted during the flight, depending on how you’re feeling and how well you’re dealing with G-forces. 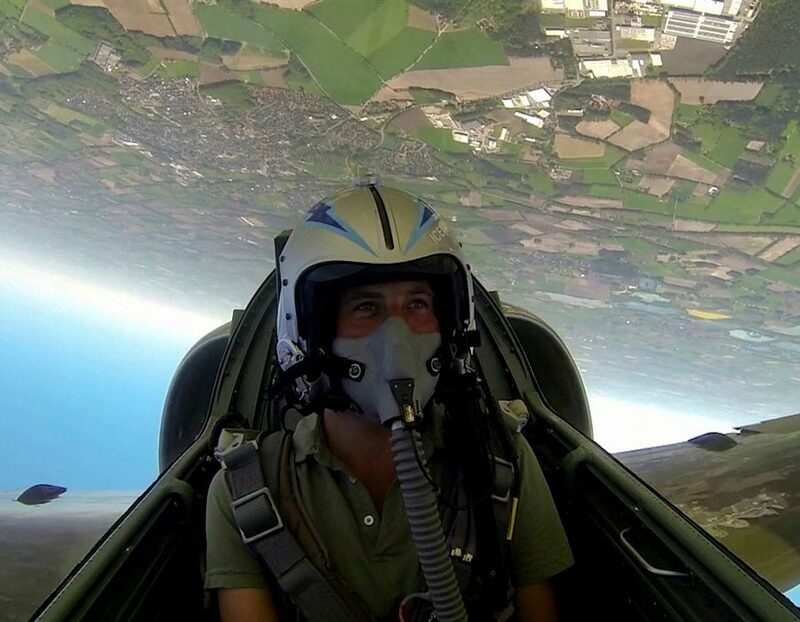 At a higher altitude, you can most likely control the jet fighter for a bit, however, in the end, the pilot will decide if he trusts you with the stick. The whole event has a duration of about 3 hours. Events with several customers are possible. For group flights, preparations such as briefing and training will take place together. Additional time per added flight is about 40 min. 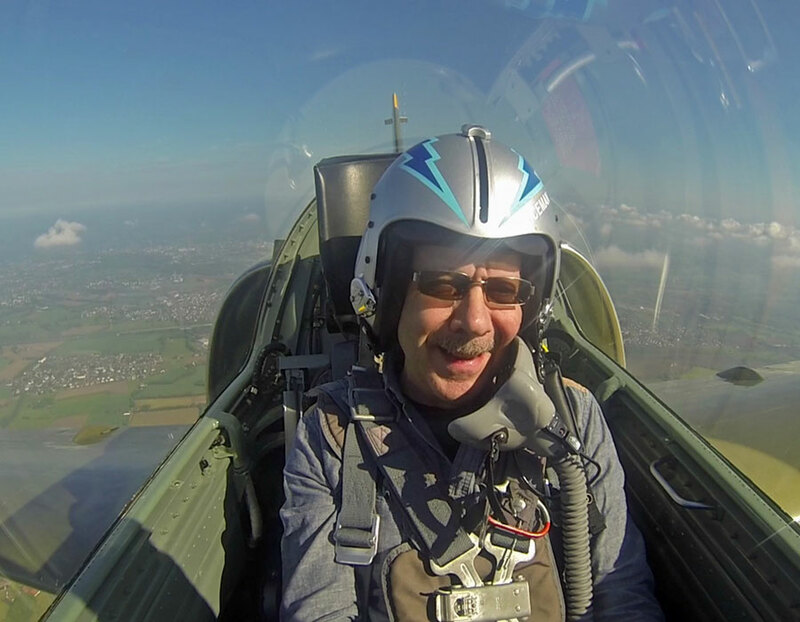 Ready for your Fighter Jet Adventure in Germany? Complete the booking form and you will hear from us shortly! The best gift for the best person in this World – flying in a real fighter jet in Paderborn, Germany!